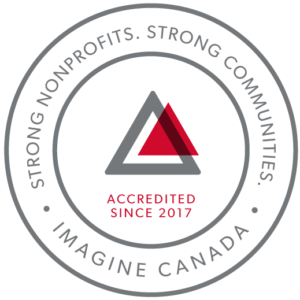 The Prince George branch of CMHA has been operating and providing services and advocacy for the citizens of Prince George since 1962. In 1981, CMHA Prince George began to provide vocational rehabilitation services to individuals living with a mental illness through our Mary Harper Achievement Centre. This centre, now our Connections Clubhouse, is run out of a cozy environment, and offers a full range of social, recreational and vocational services and activities to individuals who have mental health issues. In 1985 we began to offer subsidized housing to individuals with mental illness, and to date this has grown to include 24 subsidized housing units with one group home in operation and 19 single apartments. In 1987 CMHA began to provide outreach skills to individuals living with a mental illness. In 1993 we began offering the services of a peer support person who assists individuals living with a mental illness in accessing the resources they need to live as independently as possible. Much of our work would not be possible without the financial partnership of BC Housing Management Commission and the Northern Health Authority.